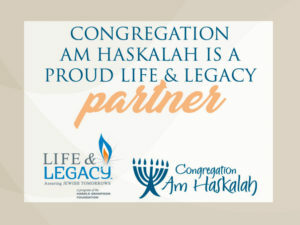 Now you have two ways to make donations to Am Haskalah. 1 – There is the “Donate” button for a one time donation amount. This option doesn’t require a paypal account. 2 – We have added a new “Subscription” button for monthly donations. This option requires that you have a paypal account, but don’t let that discourage you. Paypal is easy and secure.